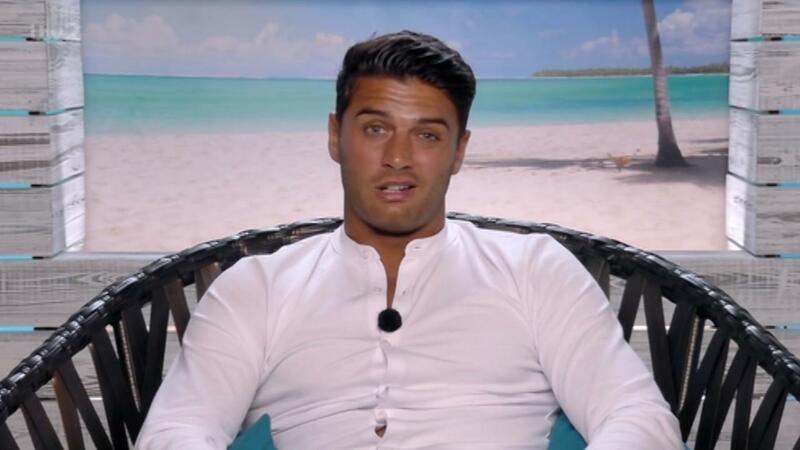 One astounded boyfriend was livid when he realised he’d been mugged off by Mike Thalassitis, after seeing his girlfriend kissing the Love Island lothario on tele. The post went viral and has been retweeted 4,000 times and liked by 12,000 users, some of whom were more sympathetic thatn others. Pollard, who is the reigning beauty pageant winner of Miss Shropshire, has not yet publicly responded to the controversy. She has received a lot of abuse from the Twitter jury, some of whom have branded her a ‘slag’, with Shanice Banstead adding, ‘So you cheat on your bf and promote it’, with a sick emoji. Mike will be joined on Celebs Go Dating by TOWIE star Gemma Collins, Olympic champion Jade Jones and comedian London Hughes. The men taking part include Jerry Maguire star Jonathan Lipnicki and Made in Chelsea‘s Sam Thompson and Ollie Locke. Celebs Go Dating will return for its fourth series of televised staged romantics just in time for Valentine’s Day on February 4, 2018. Meanwhile, Thalassitis has managed to capitalise on his newfound fame, spending most of his time since leaving the Love Island racking up at a string of public appearances and appearing on more mind-numbing TV. 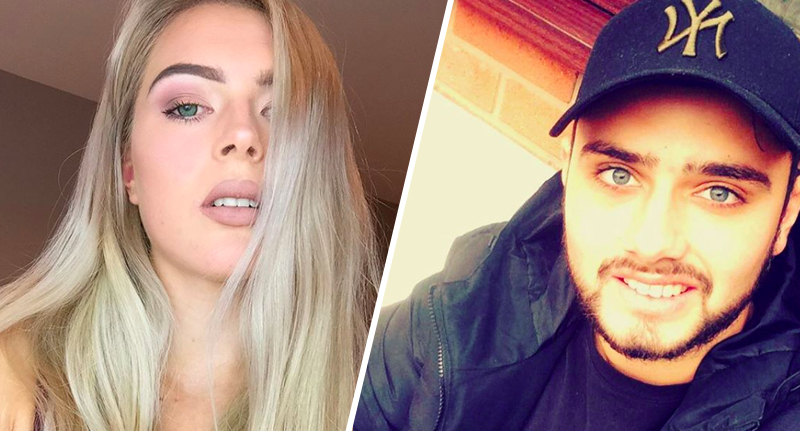 Mike hit headlines alongside housemates Jess and Dom, who are now engaged, and sporting the worst matching tattoos seen since Dumb and Dumber. I guess the course of true love does make televisual entertainment.